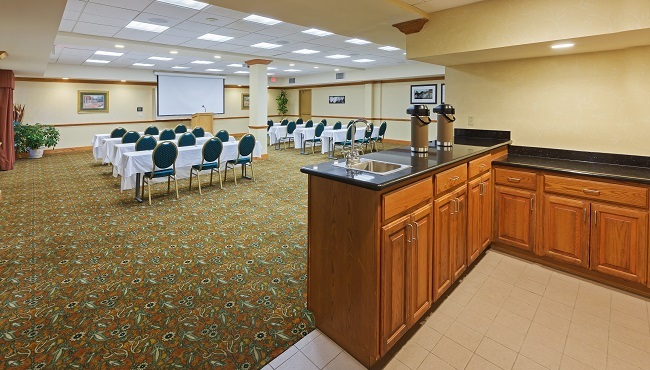 If you’re looking for an event room that’s close to downtown but out of the city bustle, reserve the meeting facilities at the Country Inn & Suites in Oklahoma City. Our 1,600-square-foot meeting space features modern audiovisual equipment and free Wi-Fi, perfect for a professional presentation or a slideshow of family photos. 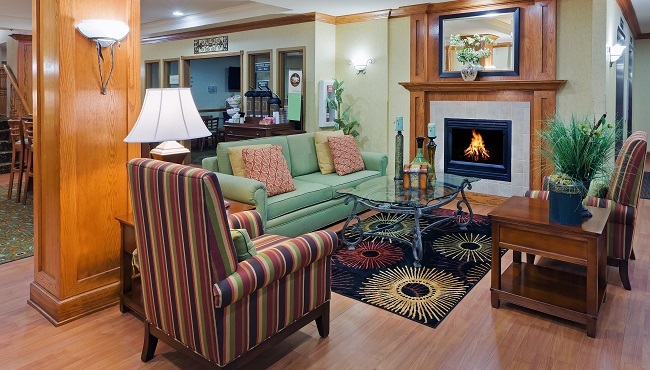 Your guests will appreciate free parking and proximity to attractions like the OKC Zoo and Penn Square Mall. We also provide a personalized Country Inn & Suites Web page so that your attendees can access the details of your event. Want to earn rewards for planning an event with us? Learn more about Radisson RewardsTM for Business.